Browse foot terms that start with 'R' and view definitions. 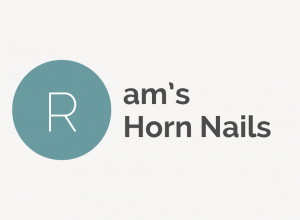 Ram’s horn nails, also called onychogryphosis, is a condition characterized by a thickening and lengthening of the fingernails or toenails to such a degree that they begin to resemble claws or a ram’s horn. 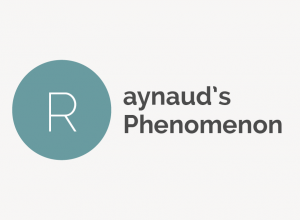 Raynaud’s phenomenon, also called Raynaud’s disease or syndrome, is a condition in which some areas of the body — usually the fingers and toes — feel cold and numb in response to cool temperature or stress. 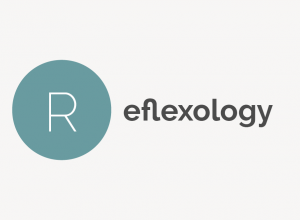 Reflexology is an alternative medicine therapy session that uses many different techniques to apply appropriate pressure and rubbing to specific points of the body, usually on the hands, feet and ears. Restless Legs Syndrome, also called RLS and Willis-Ekbom Disease, is a neurological disorder characterized by unpleasant sensations in the feet and legs along with an uncontrollable urge to move the legs. 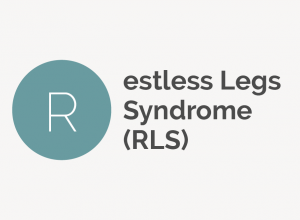 Because it often interrupts sleep, RLS is also known as a sleep disorder. 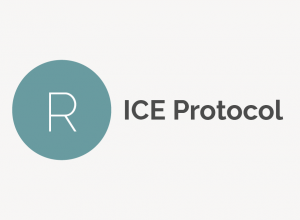 The RICE protocol is comprised of four first aid elements (rest, ice, compression and elevation) used to treat soft tissue injuries and sprains. 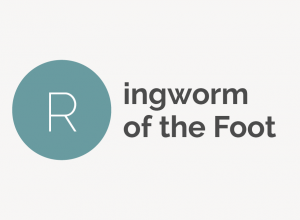 Ringworm of the Foot is often a term used to describe Athlete's foot, even though the fungi responsible for ringworm and Athlete's foot are different. Runner's Toe is another name for subungual hematoma (commonly referred to as black toenail), which is when blood collects underneath a nail and leaves it black or discolored.